A Diamond is Forever: is the company slogan, and they’ve themselves been since forever, almost. They have headquarters in Luxembourg, Luxembourg. 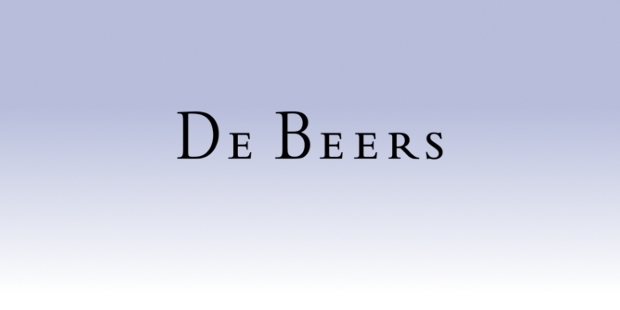 The name De Beers was taken from the name of two Dutch settlers - brothers Diederik Arnoldus De Beer (December 25, 1825 - 1878) and Johannes Nicolaas De Beer (December 6, 1830 - June 20, 1883). Their owned farm in South Africa – Vooruitzicht (Dutch: Outlook) caught the interest of British Government, which they sold to them on July 31 1871. It became the site of two successful mines- the Big Hole and De Beers Mine. 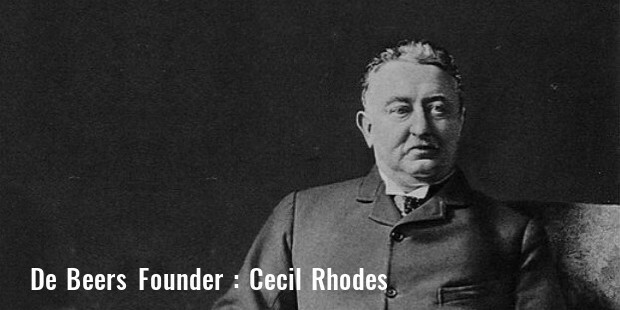 Cecil Rhodes, the founder, made money by renting water pumps during the Diamond Rush. Soon, he started expanding and the collaboration of him and Barney Barnato showed in the form of De Beers Consolidated Mines. Debswana: a mining company in Botswana which is a 50:50 joint venture between the Govt. 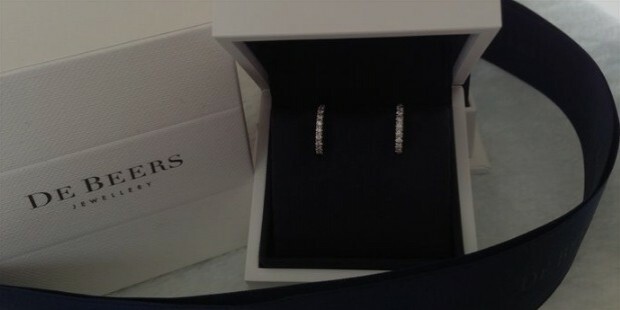 of Botswana and De Beers. Namdeb: a mining company in Namibia which is a 50:50 joint venture between the Govt. of Namibia and De Beers. 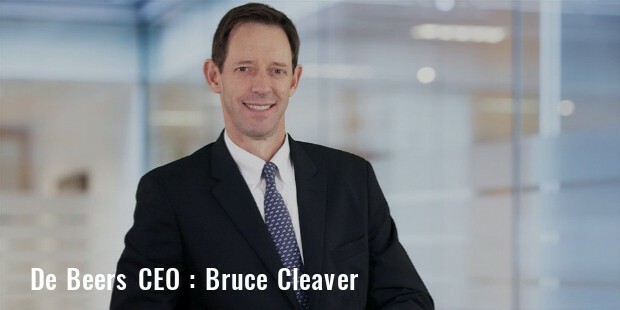 De Beers Consolidated Mines: The original mines of the company in South Africa which have 74% ownership by De Beers and 26% by Ponahalo Investments. 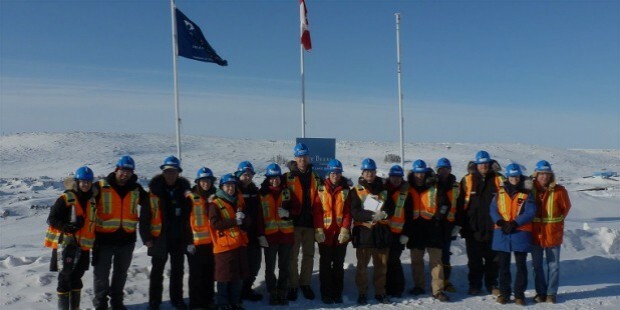 The Victor Mine: The only mine outside Africa and a completely underground mine in Ontario Canada. However, the production stopped in 2015 here. 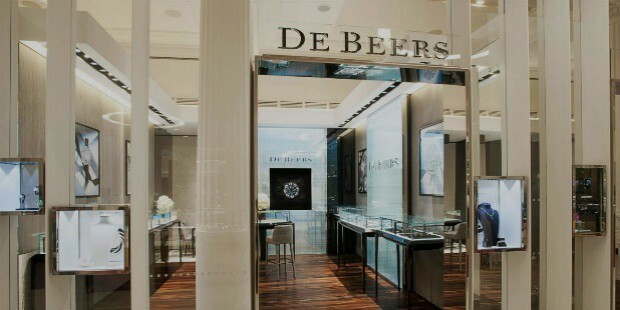 The growth chart of De Beers Company has been on the upswing ever since they started their operations. Even though in recent times, the revenues have gone down very slightly, with 20,000+ employees, they have been steady in their progress. Apart from these, they are also in the business of production and marketing services. The CEO of the company, in his message, stressed on the importance of symbols and their purity. There have been yearly reports published which have a major portion stressing on the corporate social responsibility. They stress on the ability to do profitable business ethically, especially so for a large corporation that is important in setting standards for thousands of other companies to follow. Ethics, morals, community development, and giving back to society, especially in some of the areas they operate- in the form of environmental and education endeavors is important. Also, the jobs they provide to the locals can be taken into consideration. 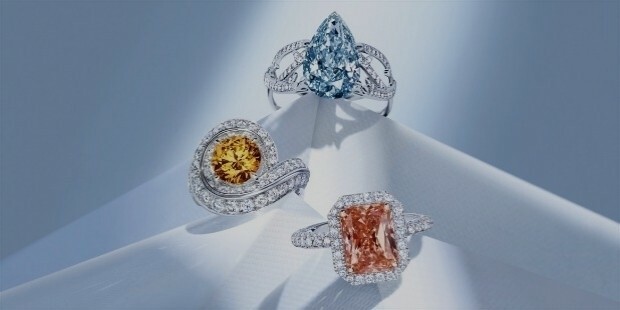 There have been reports regarding the breakdown of De Beers, some of them titled ‘Diamonds may be forever, but De Beers Company isn’t. 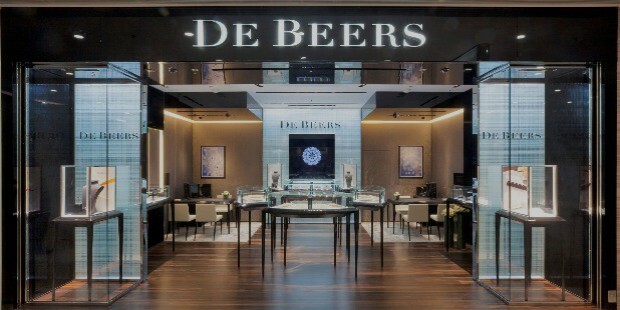 Despite all such reports, De Beers continues to leave its mark and has now even opened up their online store. They now sell the diamonds mined and produced by themselves only, and some of the losses have prompted them to take more stringent actions towards their business development.